In the web of life everything is connected. Your ability to find and create these connections leads to greater wholeness in your life. 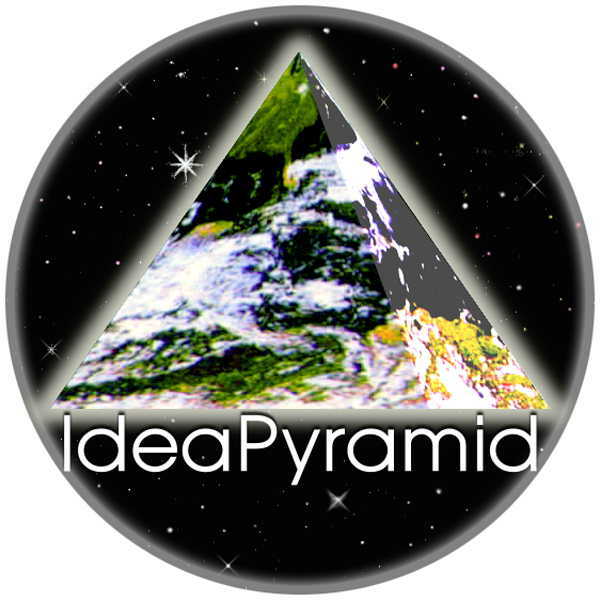 This idea pyramid is a conceptual structure that might be able to help you in this process.